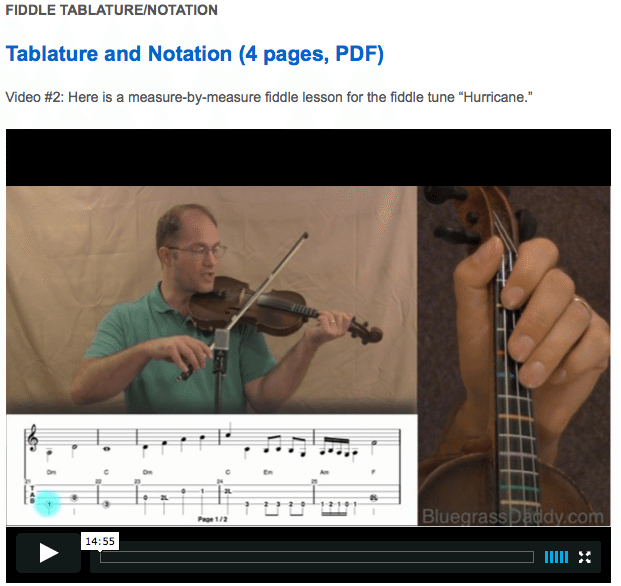 This is an online fiddle lesson for the Bob Dylan tune "Hurricane." This is by special request for my friend Joe Haepers. Video #1: Here is a video of me performing the tune "Hurricane." *This is a protest song and the Bob Dylan version does contain some coarse language. This topic contains 1 reply, has 2 voices, and was last updated by jhaepers 4 years ago. 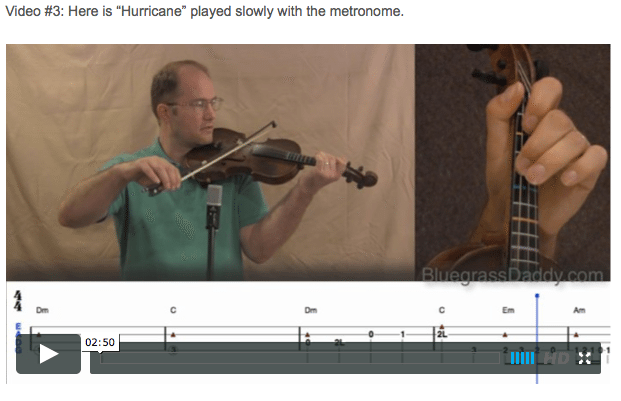 This is an online fiddle lesson for the Bob Dylan tune “Hurricane.” This is by special request for my friend Joe Haepers.